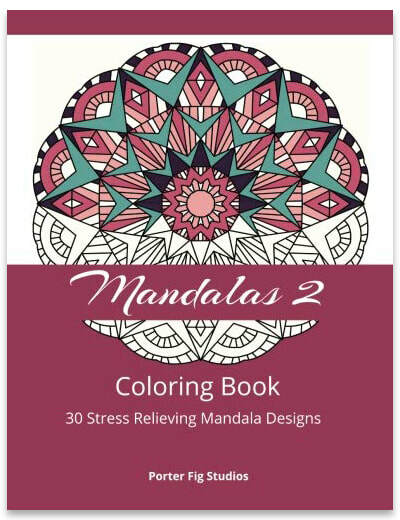 Relax and enjoy hours of coloring fun with Mandalas 2 adult coloring book. This book contains 30 mandala designs that range from easy to intricate patterns to color. Each image is printed on a single-sided page, so you can cut it out and frame it if you choose. Grab your markers or pencils and immerse yourself in a soothing creative escape. Happy Coloring!